When an EF-4 tornado touched down in Northern Mississippi on April 28, 2014, it left a trail of death and destruction in its path. Ten people were killed, and completely destroyed multiple homes, businesses, reducing some to nothing but bare concrete slabs. As you might imagine, in the aftermath of this type of natural disaster, some serious manpower, money, and support is needed in order for those affected to start moving on. Luckily for residents of the area, Toyota was only too happy to step up and lend a hand. All in all, Toyota Mississippi, its team members, and its suppliers donated close to $86,000 to help those affected by the powerful tornado. Toyota Mississippi donations totaled $20,000, while its team members added an additional $15,000, helped out by the company’s dollar-for-dollar donation match program. On top of that, Toyota Mississippi’s local suppliers chipped in $23,000 to help affected families start rebuilding. 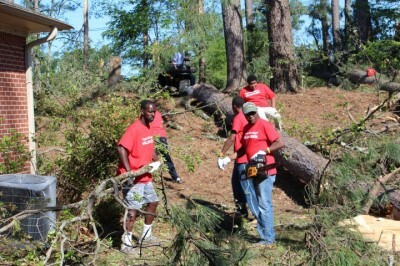 In addition to donating money, Toyota Mississippi team members donated their personal time to help in the clean-up effort in affected areas. Team members donated 1,445 hours of their time in total, which equals around $27,960. 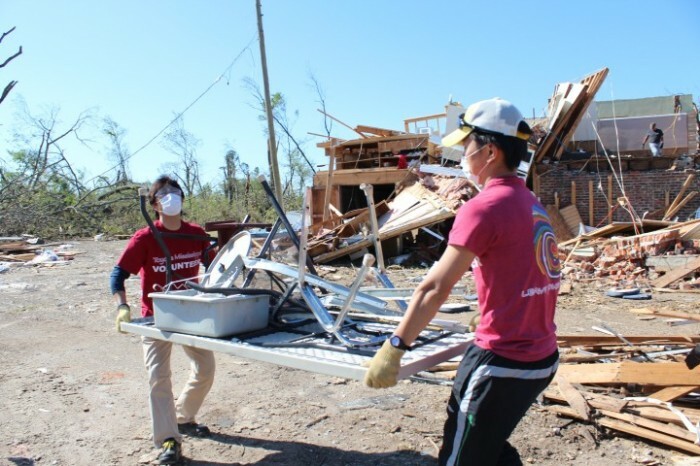 While it’s awful to hear about natural disasters such as the tornados that hit the area at the end of April, it’s extremely humbling to learn about those who gave their time and money to help those affected. So here’s a huge shout-out to Toyota Mississippi for stepping up and helping those who needed it the most.